To deliver advanced ICT services, enabling the ubiquitous and transparent access to all IST services, as well as the dematerialization of all academic and administrative processes. 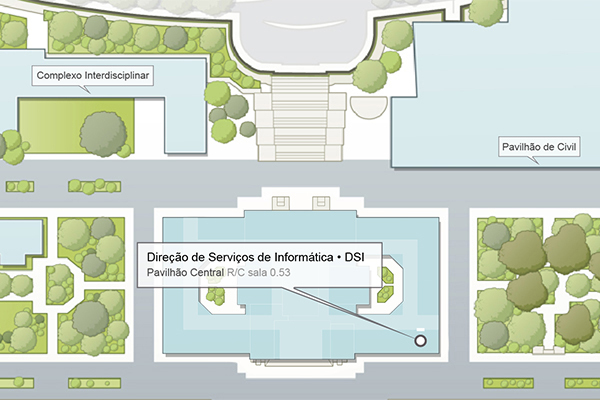 Computer and network services at IST are commonly known as DSI (Direção de Serviços de Informática). DSI manages the network infrastructure of IST, as well as the main information systems of IST. Since IST is also the central node for the network of the Technical University of Lisbon (Universidade Técnica de Lisboa, UTL), DSI is also in charge of the main backbone services of UTL, including central firewall services, host of central UTL information servers and the interconnection link with the Portuguese Research Network backbone. 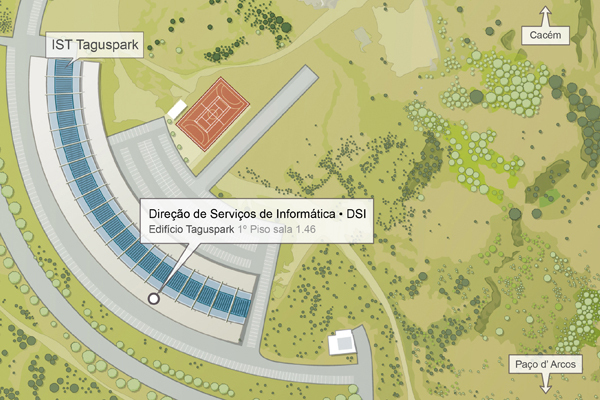 DSI has services at the Alameda campus (central Lisbon), at the Taguspark Campus (20Km West of Lisbon) and at the IST/CTN Campus (7Km North of Lisbon). All permanent IST users (students, teacher and staff) have automatic access to the system and receive access credentials during the admission process. the student number that was supplied to you by the central administrative services of IST. If you are visiting us and you simply need a temporary wireless access, please consult wireless access information.